Phonographic Copyright (p) – Aviation Music Ltd.
"The Spirit" originally recorded by Magnum (3) in 1982. Issued in a standard jewel case with booklet. 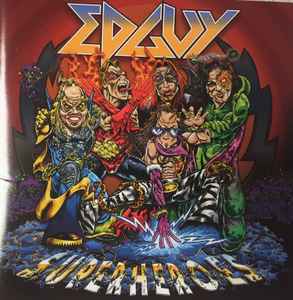 Song "Superheroes" taken from the forthcoming album "Rocket Ride"